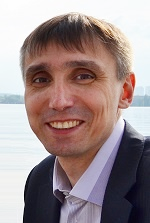 Andriy Kavun, specialist on public services of the Swiss-Ukrainian Project “Decentralisation Support in Ukraine” (DESPRO), tells about peculiarities of the “Water to the Village” Programme, as well as reasons why hromada must necessarily collect some of its money for its own water supply system. Over the past 40 years, the parent company DESPRO – Skat Consulting Ltd has implemented many humanitarian projects. In particular – in the field of water supply in more than 100 countries of the world. This is charity at the state level. According to statistics, only 22% of the rural population of Ukraine has access to centralised water supply. 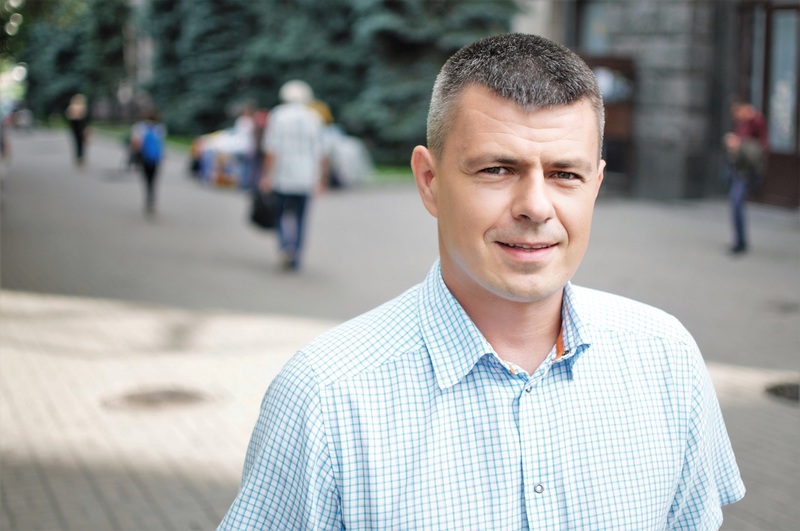 The DESPRO’s work in Ukraine, which has been carried out for more than 10 years, is divided into 4 phases. 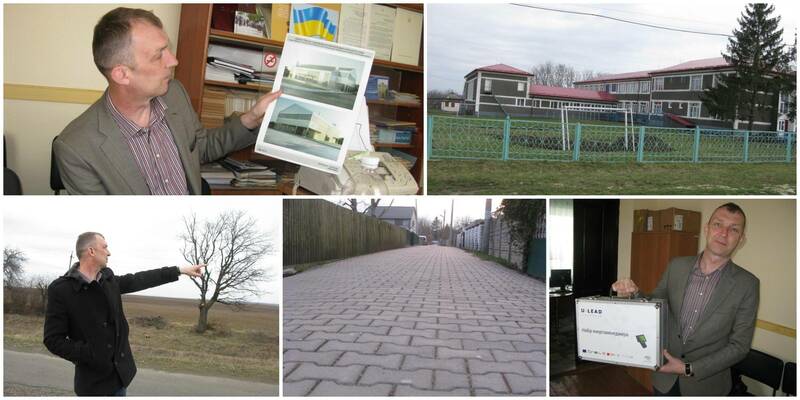 During the 1st phase in 2007-2010, the project assisted in water pipes’ construction in the villages of the Vinnytsia Oblast, as well as in the villages of the Autonomous Republic of Crimea. 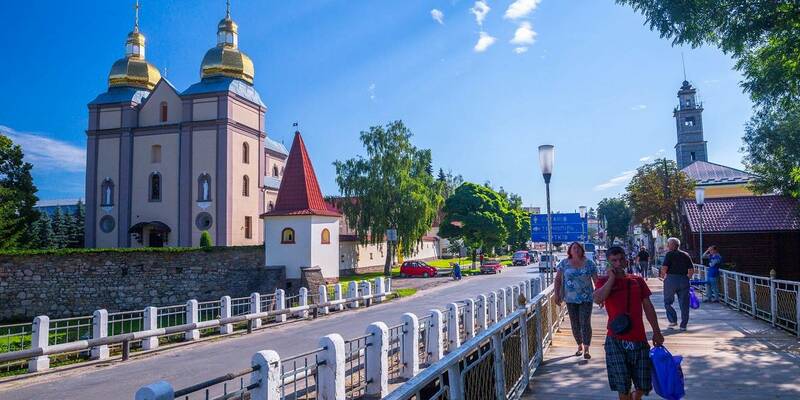 In the second phase of the project (2010-2013), the Sumy Oblast was added to the project, in III (2013-2017) – the Ivano-Frankivsk, Poltava and Dnipropetrovsk Oblasts, and in the 4th (2017-2020) phase – the Luhansk Oblast. All oblasts were selected on the basis of the competition, and later on the most problematic hromadas were selected in the shortlisted oblasts on a competitive basis. 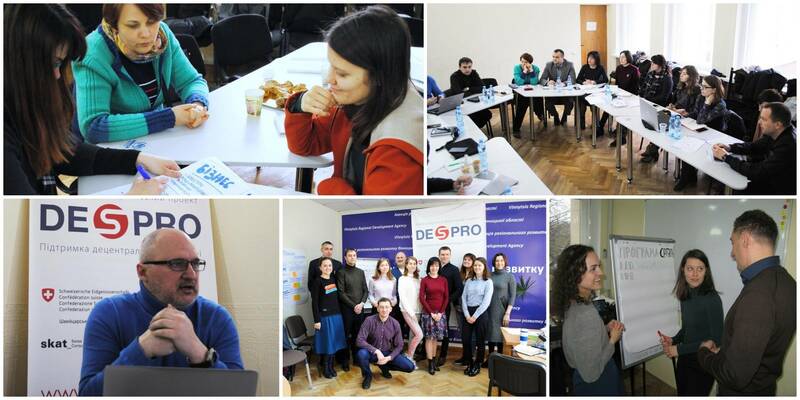 During 11 years of work in Ukraine, DESPRO has completed 137 rural water supply projects, as well as 5 water supply projects in small towns and 5 projects on water supply in AHs. During the last phase of the project, DESPRO has been cooperating exclusively with AHs.